Being a lifestyle that many people follow today let the younger generation to visit the coffee shop. 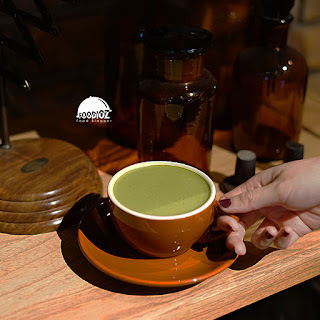 In Jakarta, we can find various kinds of coffee shops with unique and different concepts. 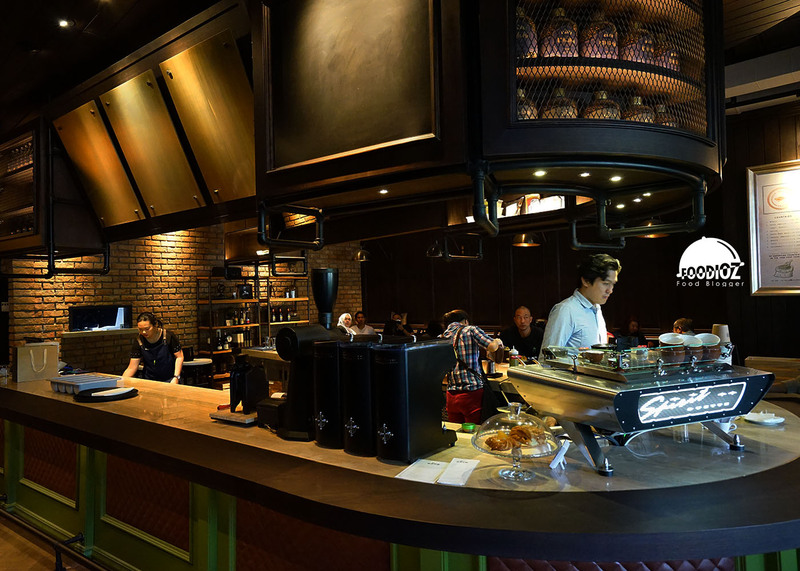 The current trend of great interest is the manual brewed coffee, one of the new spots that should be visited is KLTR Coffee Roasters. Located in jl. K.H. Mas Mansyur, Sudirman, Central Jakarta. 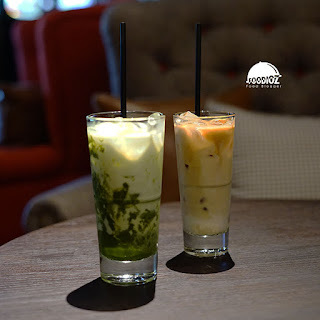 This coffee shop is easy to find with the location that there are several restaurants that are well known to the society of Jakarta such as Cassis Kitchen & Harum Manis. In addition, KLTR is also clearly visible with a large nameplate and can be seen from the street. Visits in the morning to start an activity will be perfect moment to plan. Another info, KLTR is part of Koultoura that has been operating previously in the area of West Jakarta. 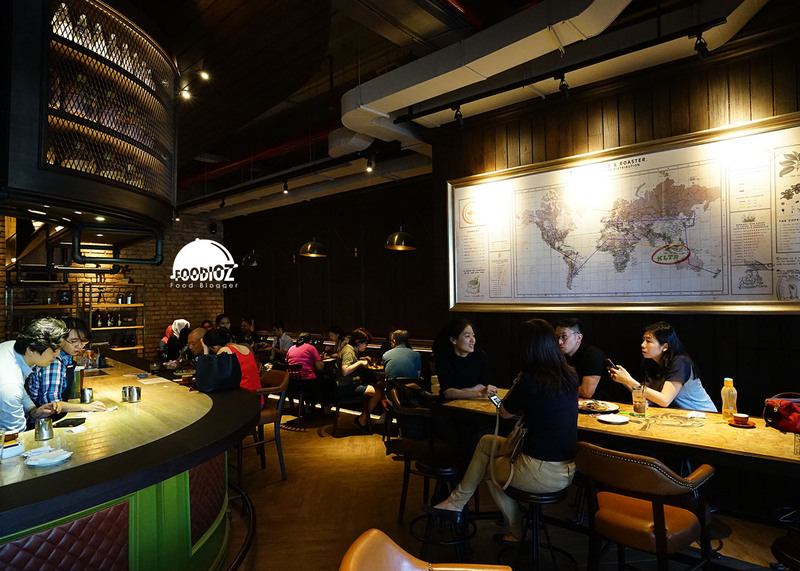 The classic & rustic coffee shop atmosphere provides a cozy space, and dominant dark color with an elegant touch. In the middle, there is a beautiful coffee station bar and of course be the center of activity in this coffee shop. The room is spacious enough for a coffee shop, available area near the window with brighter lighting and there is also a comfortable couches area on the inside. In accordance with the concept, KLTR offers various kinds of coffee drinks from manual brewed to blended coffee. In addition to coffee, we can also enjoy chocolate & green tea latte. The atmosphere of the morning before lunch is quite crowded visitors who come to enjoy brunch. 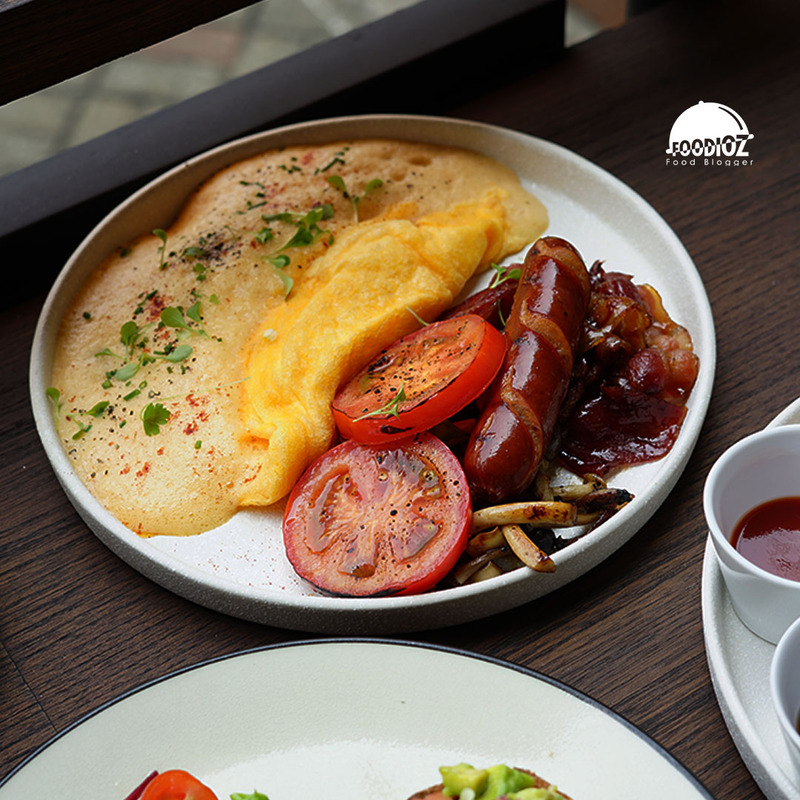 In addition to drinks, we can enjoy a variety of breakfast dishes are seems full enough until lunch. A selection of modern Australian specialties such as Chicken Waffle, Avocado Toast, or Full Breakfast. 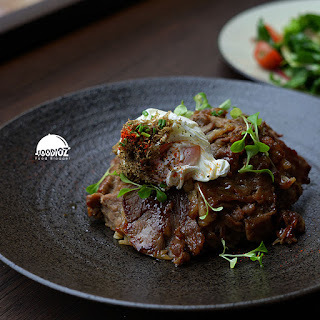 Can be said the food looks simple, but the flavor that is presented so rich in taste and every element combine well. 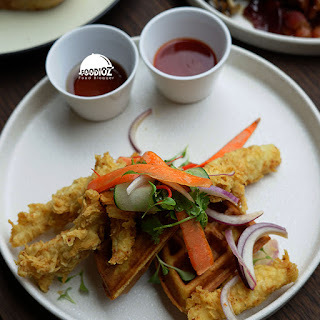 Serving portion is also big enough for one person, perfect if you are hungry. 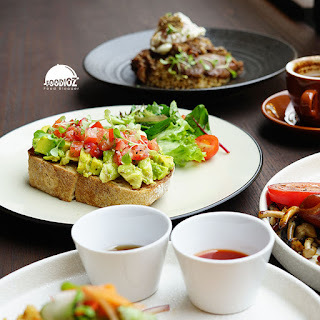 The prices offered are quite high, but given the location of the coffee shop area, the concept offered and the quality of the coffee and the food served, I can say that is quite appropriate and satisfying. 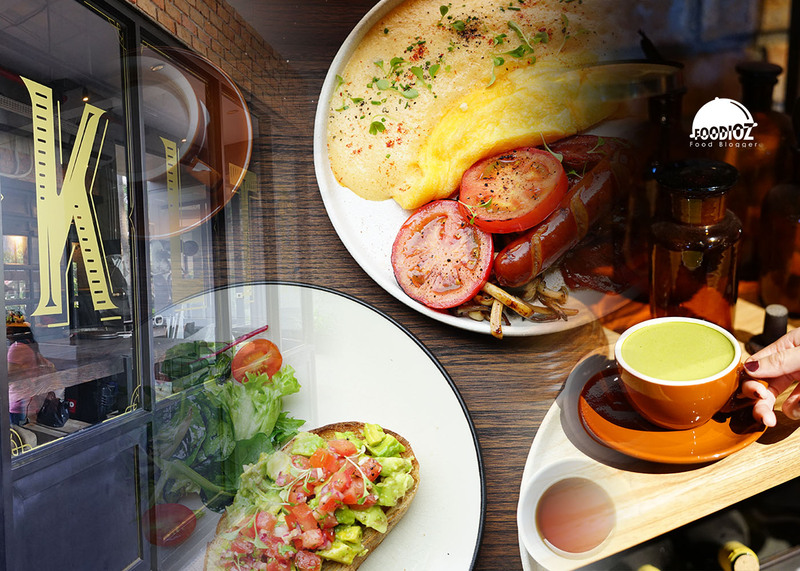 KLTR will certainly be the perfect spot to enjoy a coffee or brunch together with friends or family.